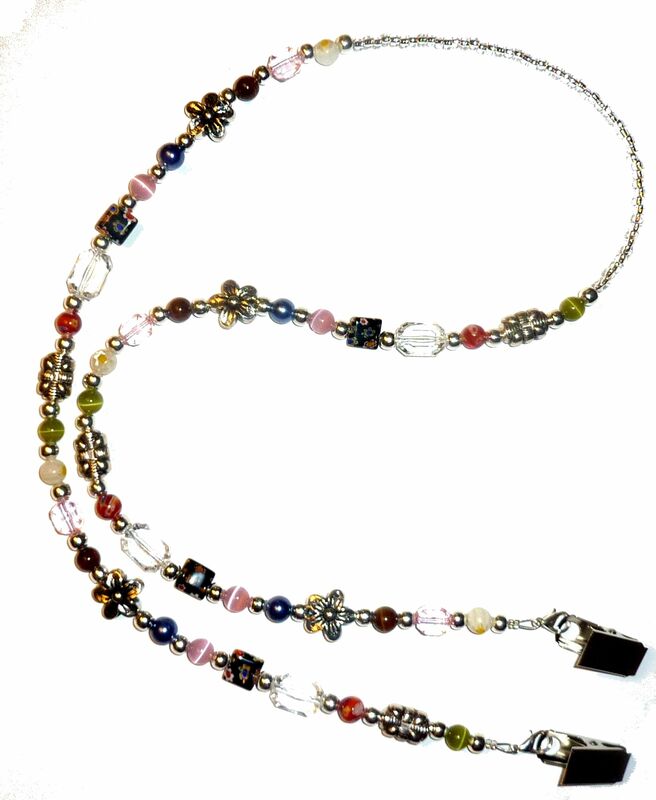 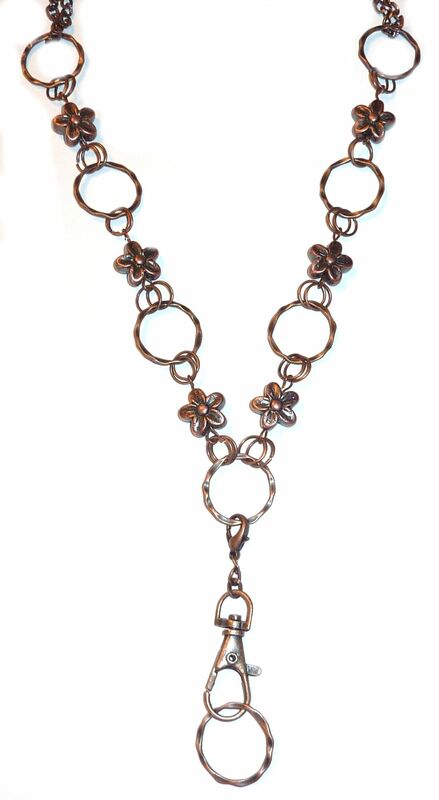 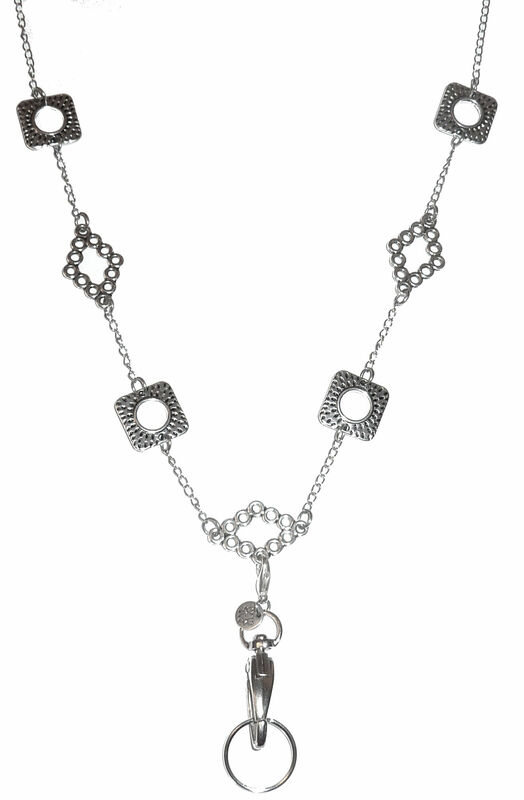 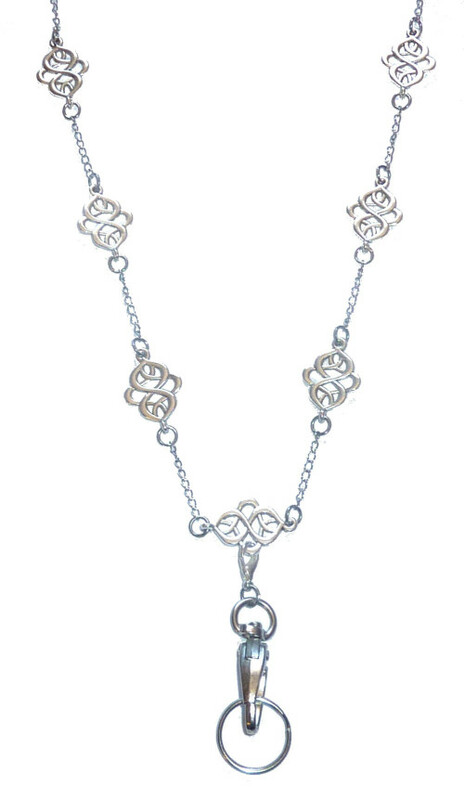 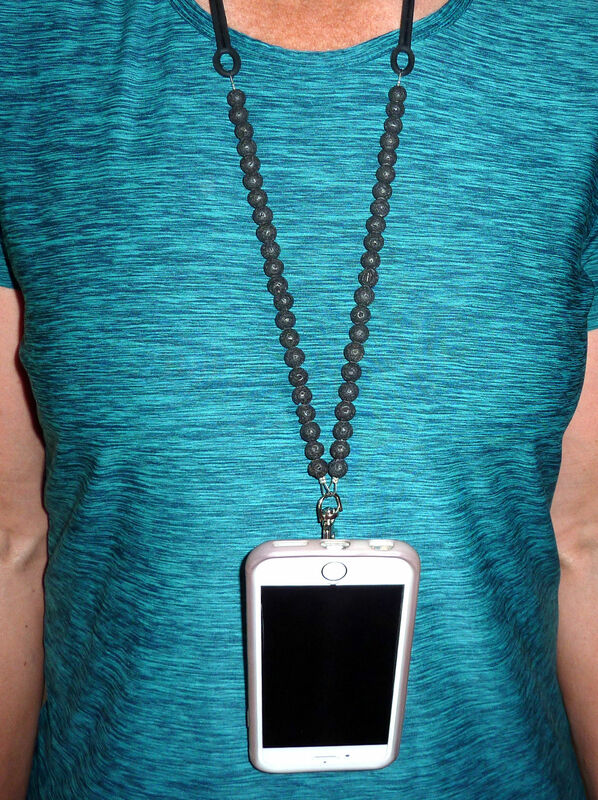 Women's fashion lanyards are trendy and fun to wear. 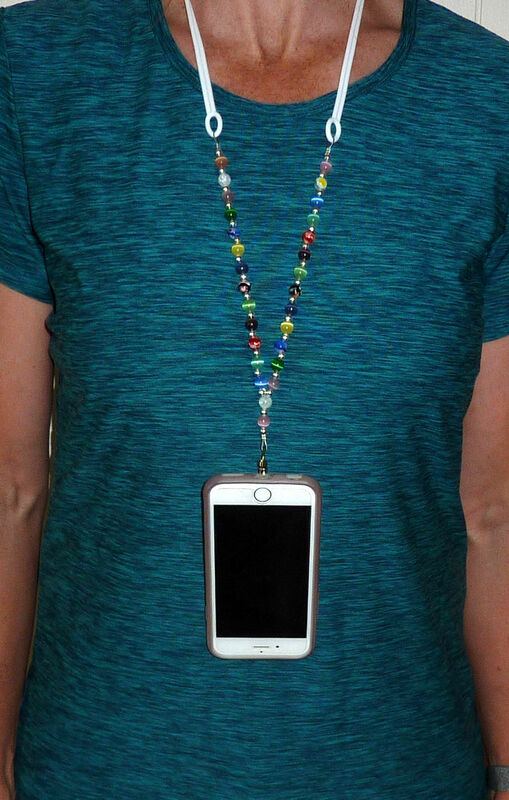 Don't settle for boring, work-issued lanyards. 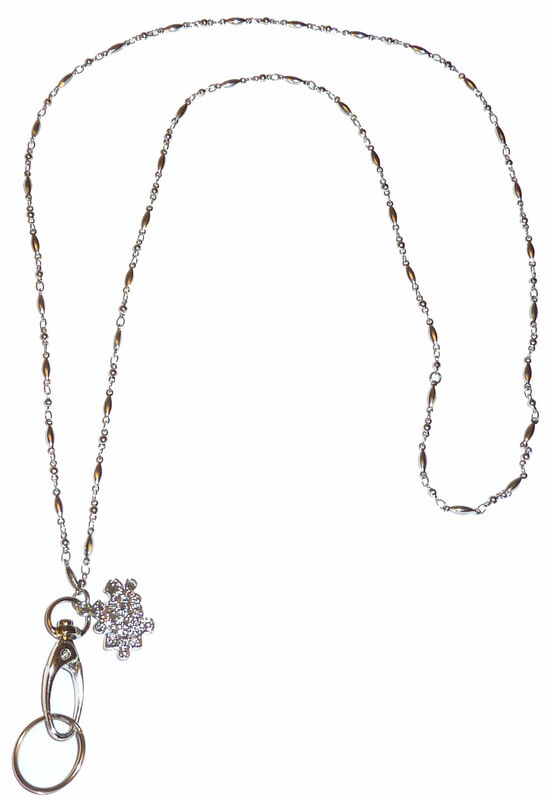 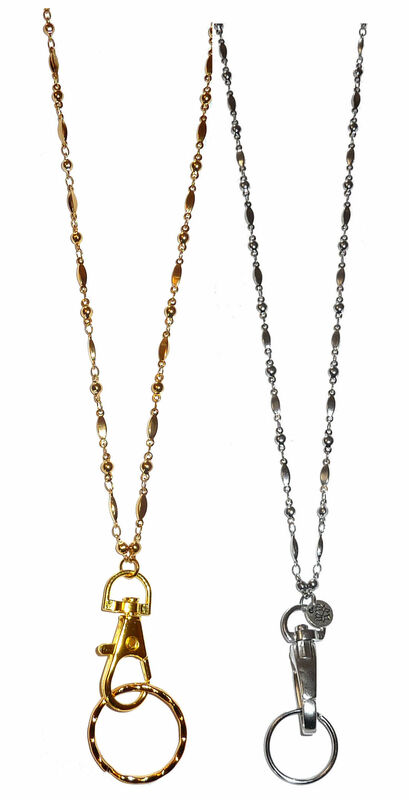 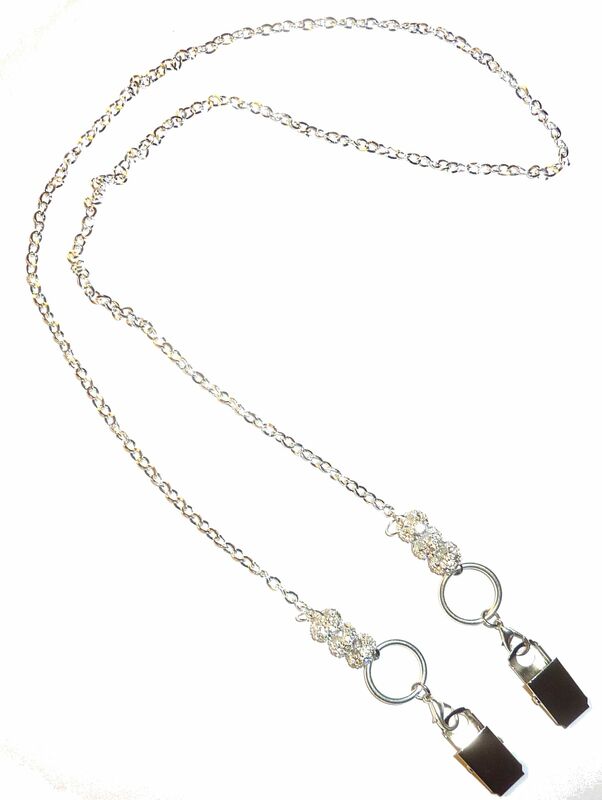 Express yourself with style and class when you wear beautiful lanyards every day! 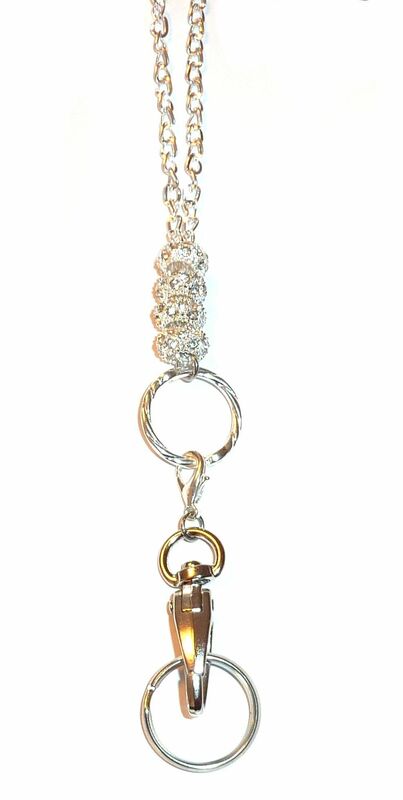 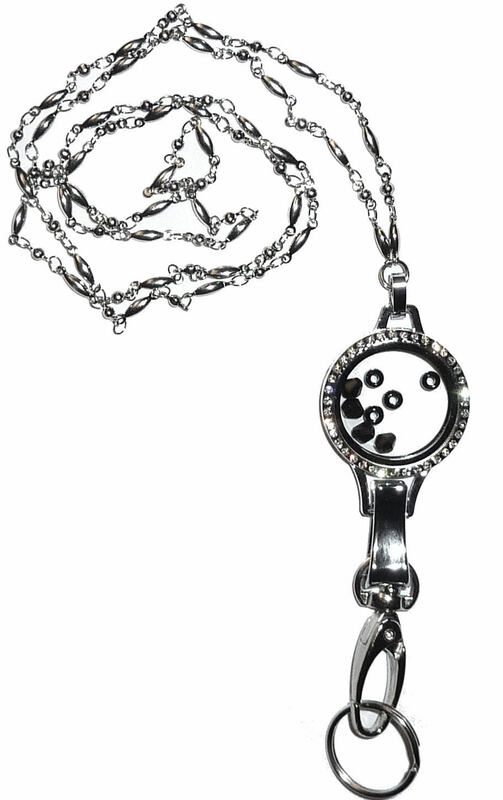 Display your ID badge clearly as you compliment your work outfit with a gorgeous fashion lanyard for women. 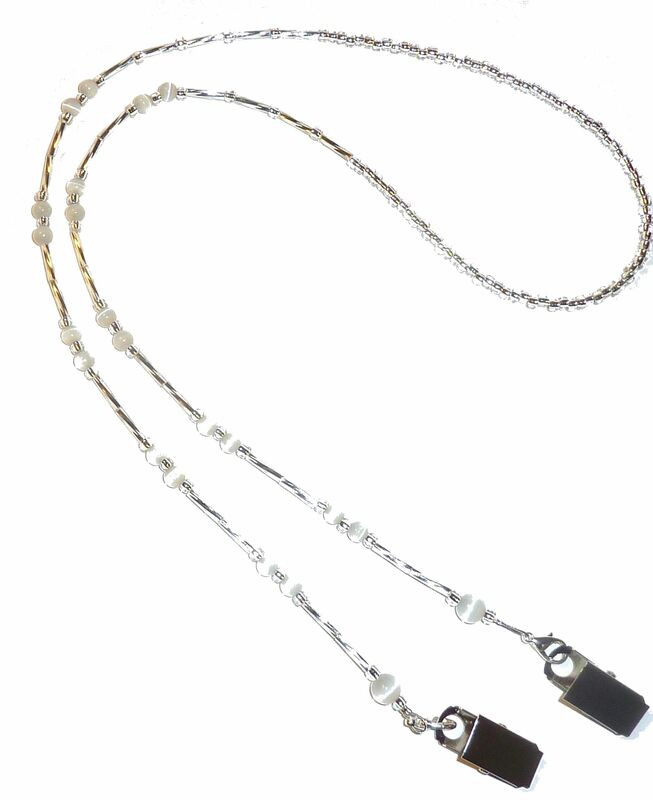 All of our lanyards are made with strong, flexible, 19 strand wire, double crimped at every union for optimal strength. 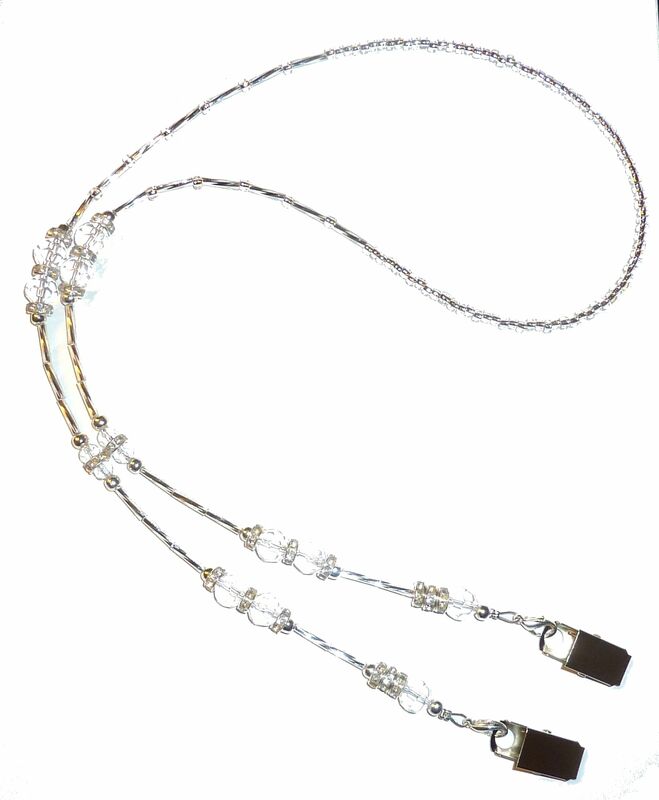 Beautiful and strong, our lanyards will easily hold your ID badge, keys and other items. 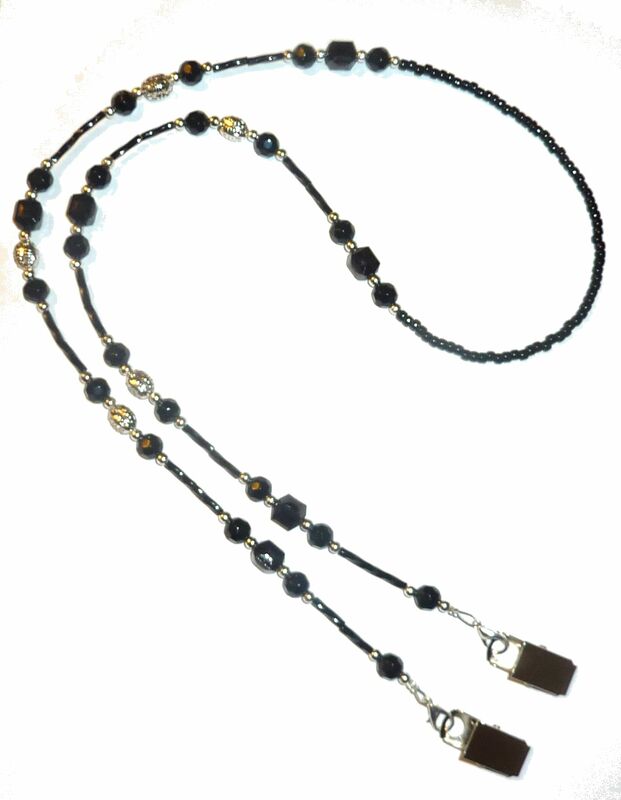 The breakaway style lanyard is made with safety in mind and will break away under pressure without damaging the lanyard. 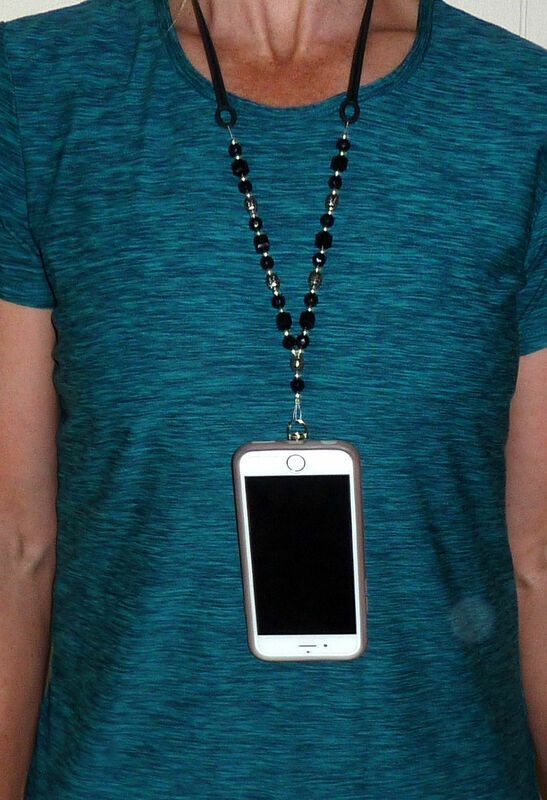 Perfect for teachers, health care providers, or anyone working in an environment where safety is a concern. 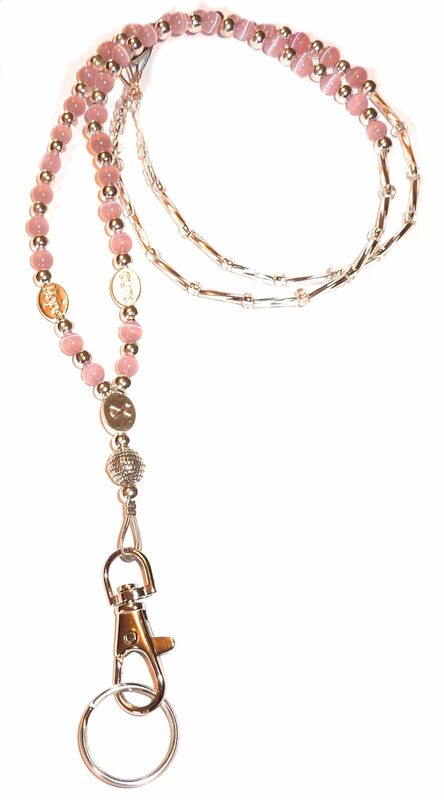 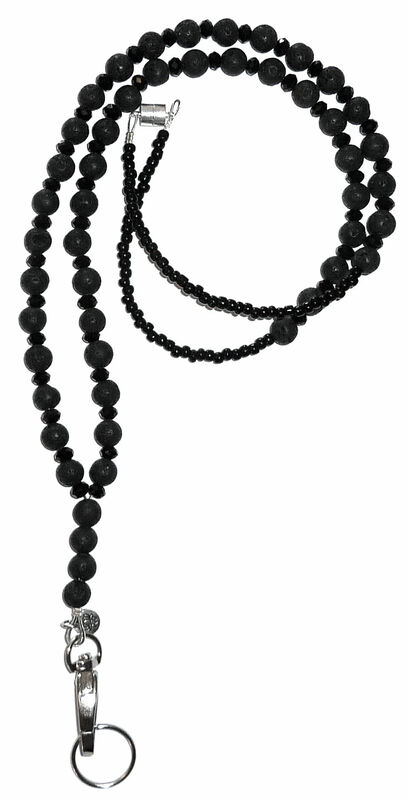 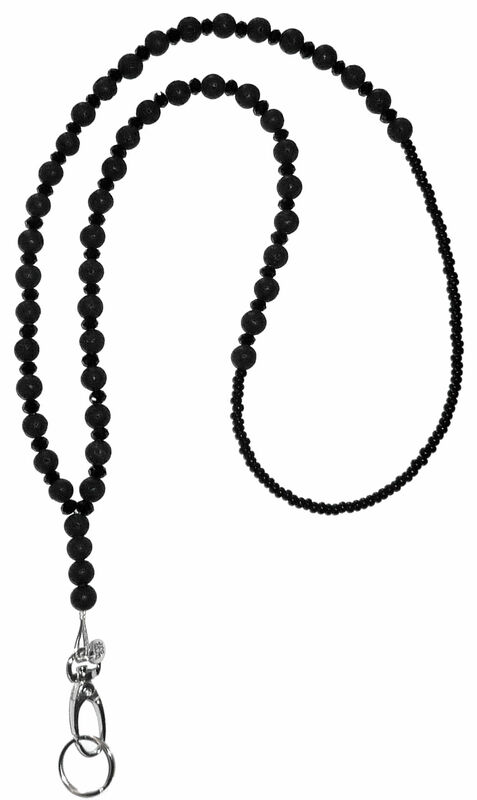 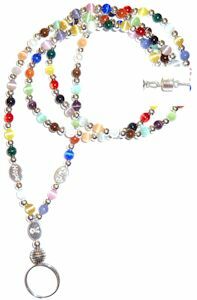 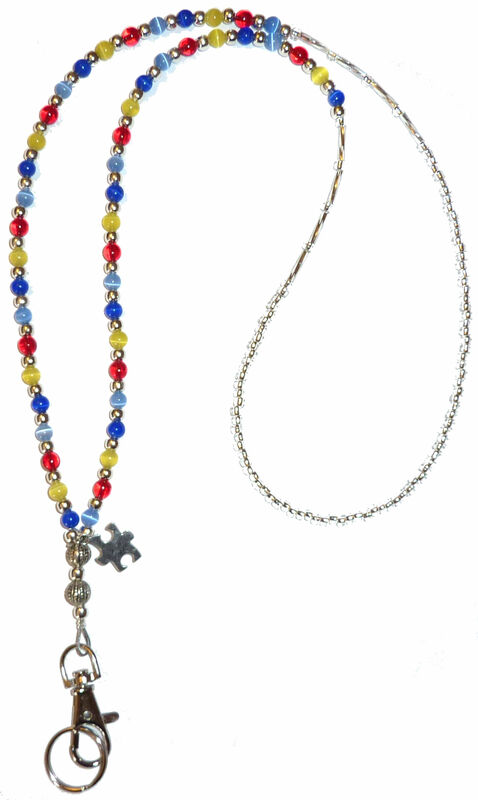 Whether you are looking for a jewelry lanyard, cute lanyard, or dressy lanyard, we've got you covered. 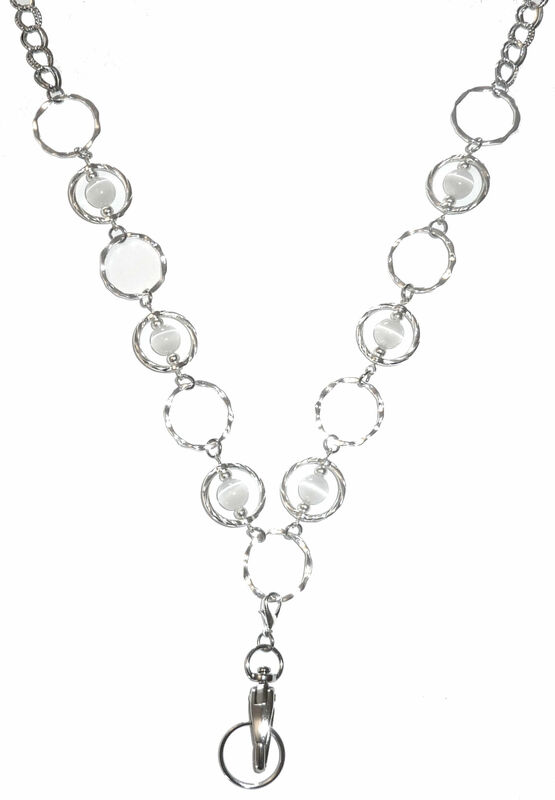 We offer a variety of styles to suit any mood or need.